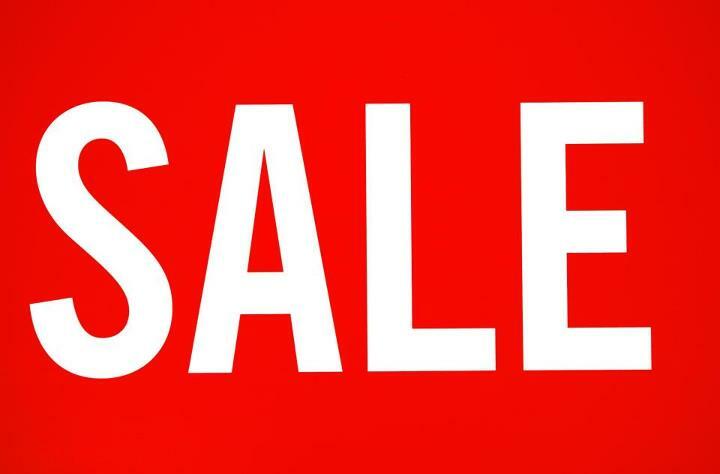 Eaves Opticians :: January Sale! **SALE** Save up to a whopping 50% on designer frames and Sunglasses including selected Fendi, Gucci and Dior models! Be quick, they won’t last long! Why not visit our Facebook page for more info about special offers and sales? Click here!